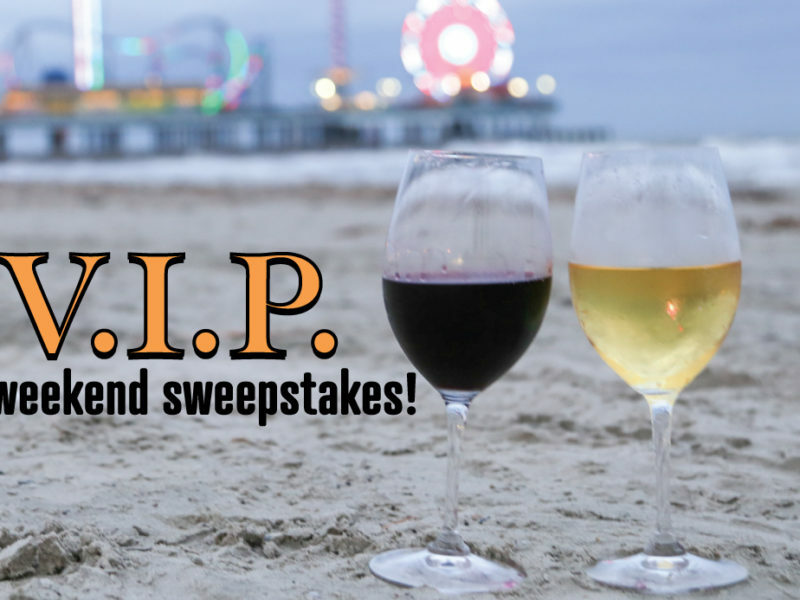 Win Two nights of weekend accommodations at a Beach Resort. 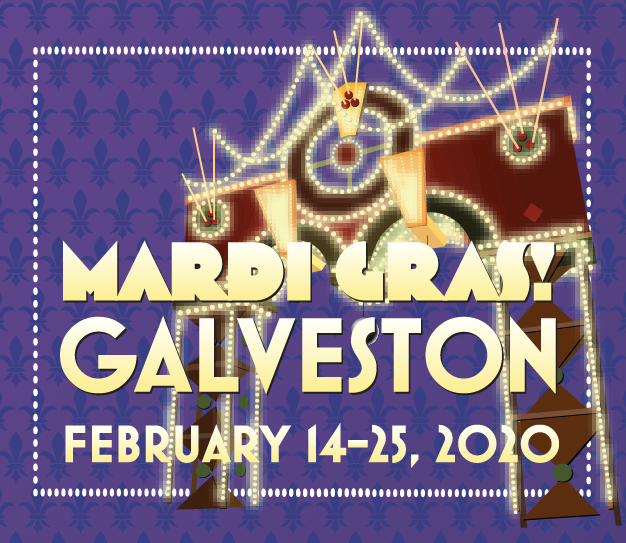 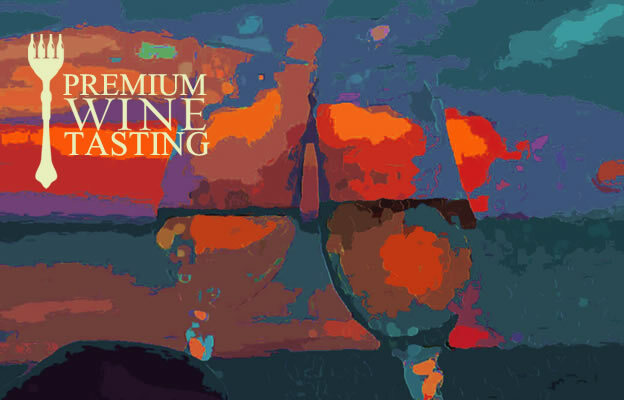 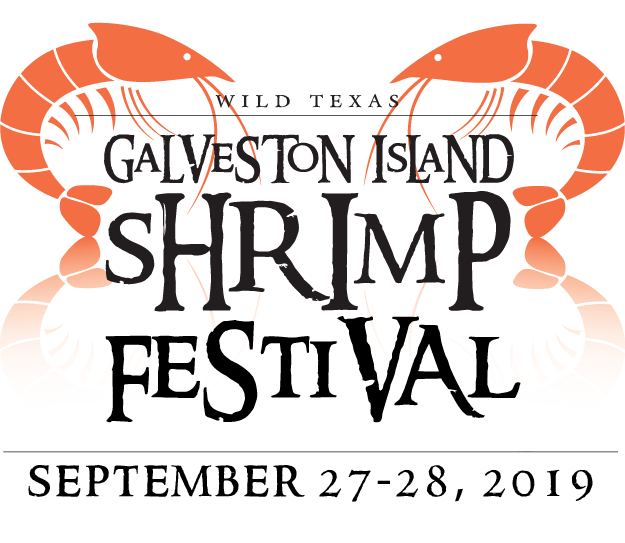 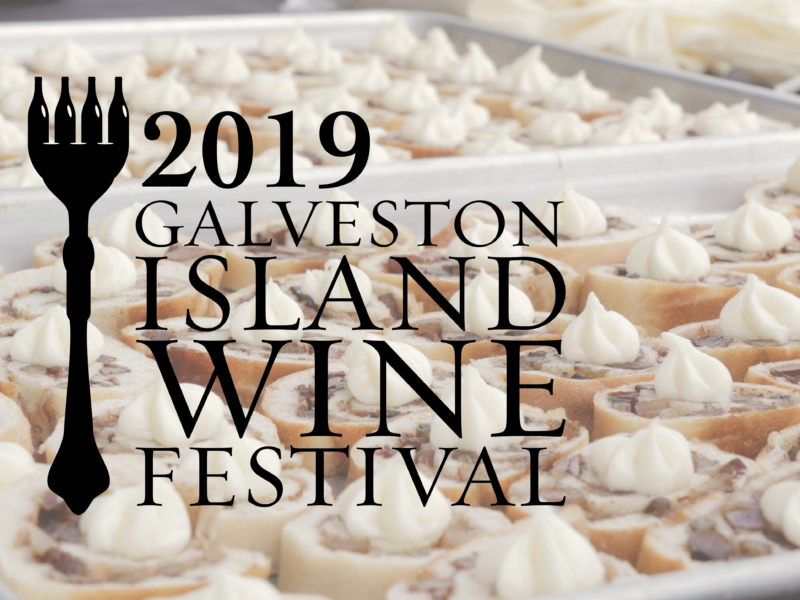 Win Two tickets to Friday’s Premium Wine Tasting at the Galveston Island Food & Wine Festival and Two tickets to Saturday’s Grand Wine Tasting at the Galveston Island Food & Wine Festival ! 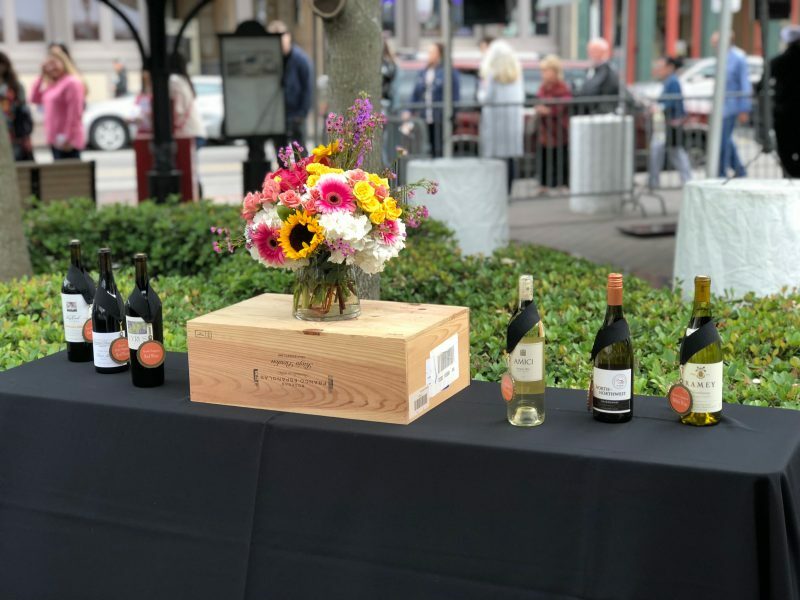 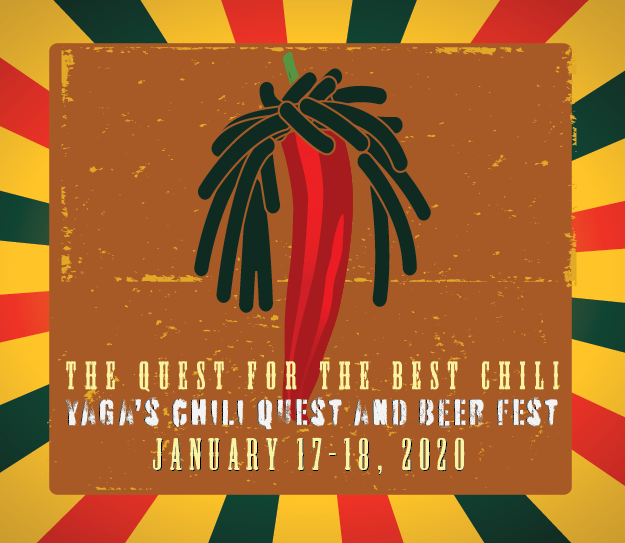 The final day of the festival will feature a brunch at Hotel Galvez paired with champagnes and wines from the festival. 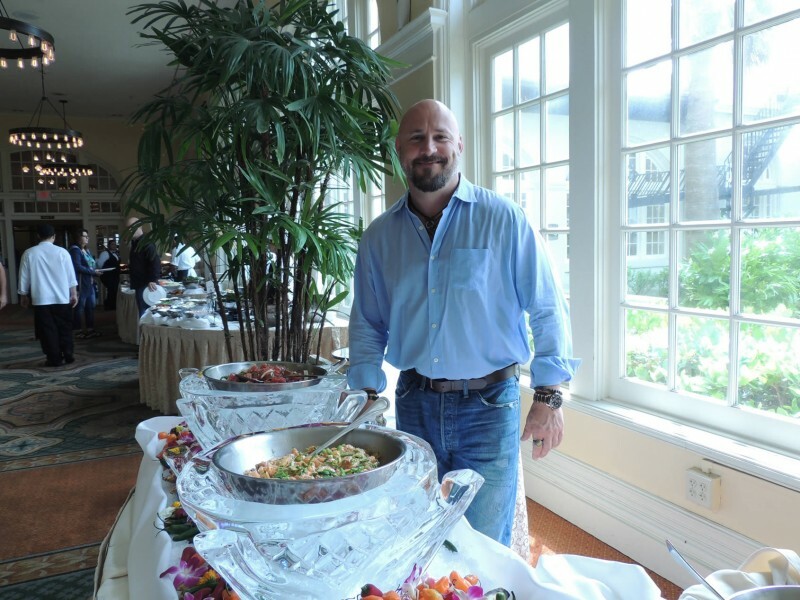 Renowned chef Lance Fegan of Liberty Kitchen in Houston, TX will prepare food, Fegan has garnered numerous culinary awards and his menus are inspired by his passion as a surfer and the natural life styles of the coastal regions he loves.